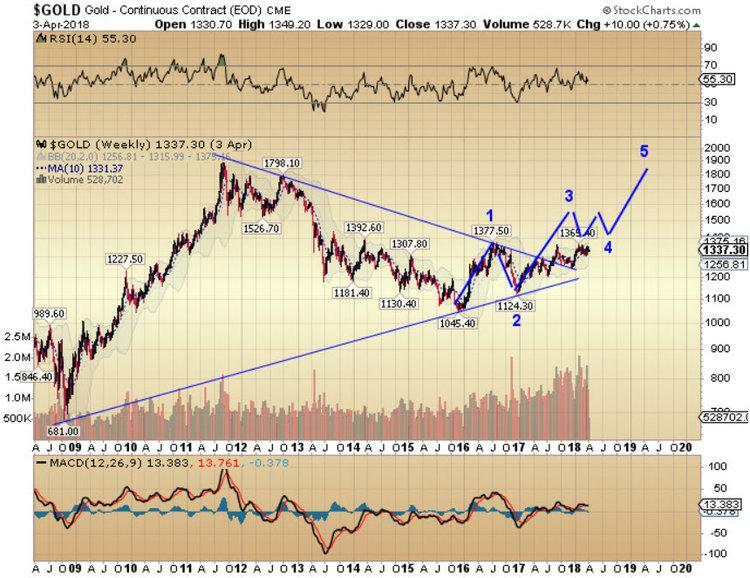 Gold is gaining momentum after a 5-year consolidation and is set to challenge the 2011 highs sometime next year. Once gold clears $2,000, a powerful bull market should drive the gold price meaningfully higher. 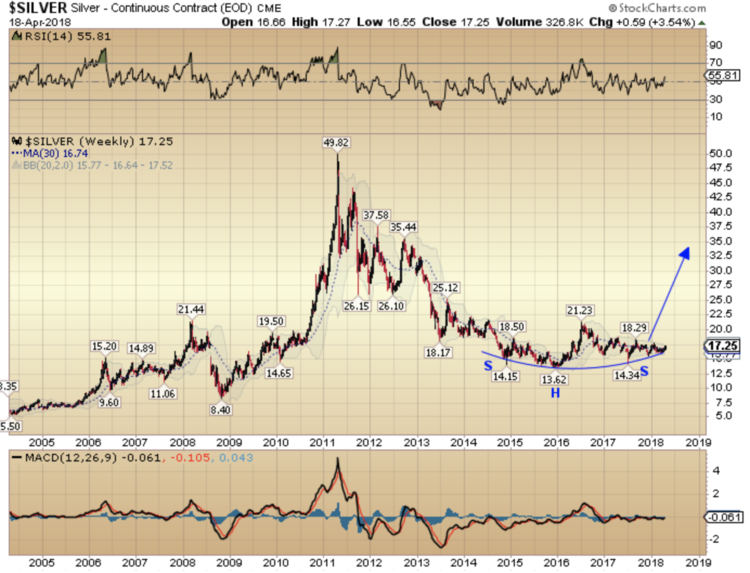 Silver has been in a trading range for over four years and is now preparing to launch higher. 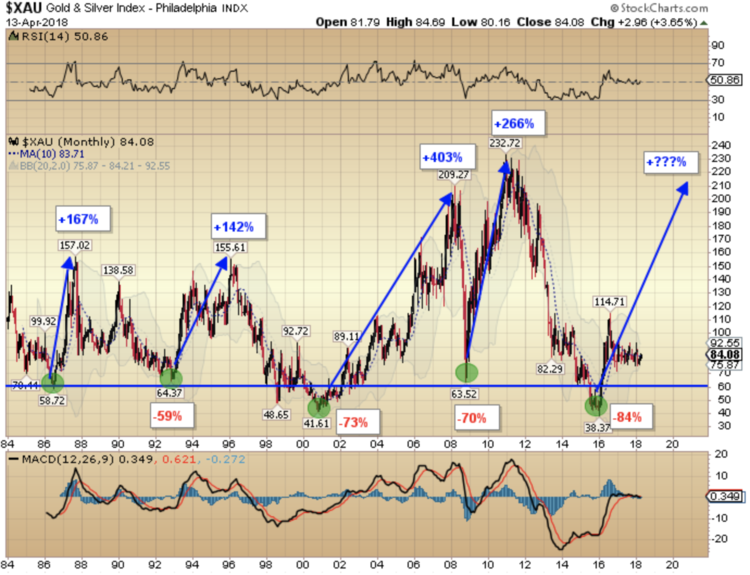 More volatile than gold, silver is also considered a precious metal and the upside potential from here is significant. Silver cleared $17 yesterday. 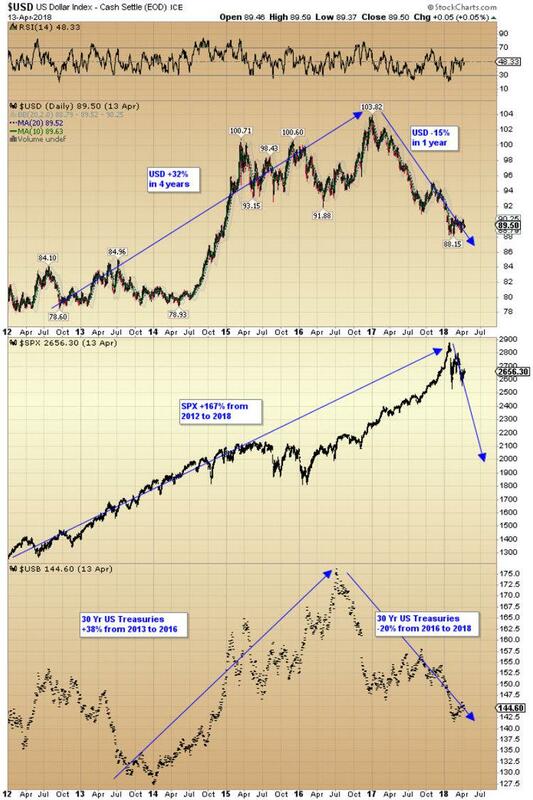 I think $18 and $20 will fall shortly as the next leg of the precious metals bull market gets underway. Just as I expect gold to break out to new all-time highs next year above $2,000/oz, silver has a good chance of doing the same.